Convent schools are breeding grounds for great broads and occasionally one-of-the-boys. Everybody’s just lovin’ everybody else just too much for my money. Talent is very dangerous. It alienates people. 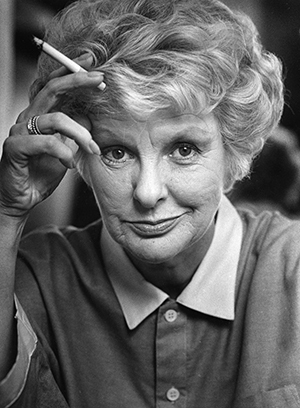 I try to think of myself as an actress playing Elaine Stritch. That helps.